Faisal Jalil Sherjan has a Bachelor’s Degree in Economics, History and English Literature. 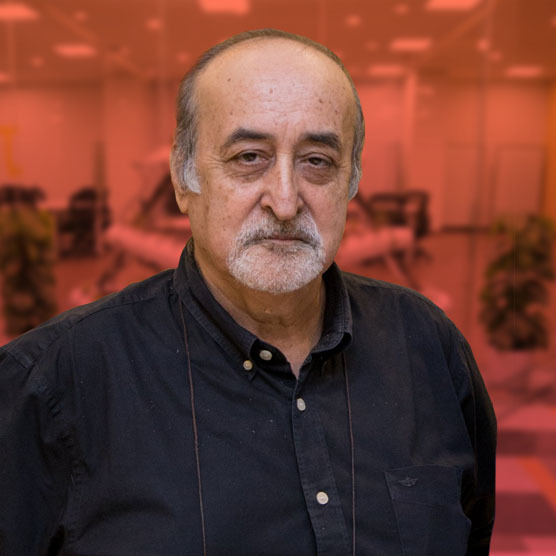 He is a media professional with 30 years of experience in Television and Advertising. He plays a pivotal role in aiding and guiding incubated startups at NIC as a very involved and invested Director of Operations. 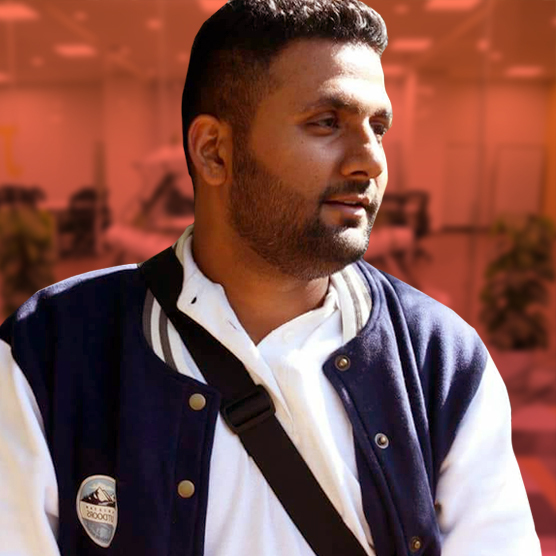 Sherjan is a mentor for the fresh minds as they step up to the challenges of recognizing problems and creating solutions in the entrepreneurial world. 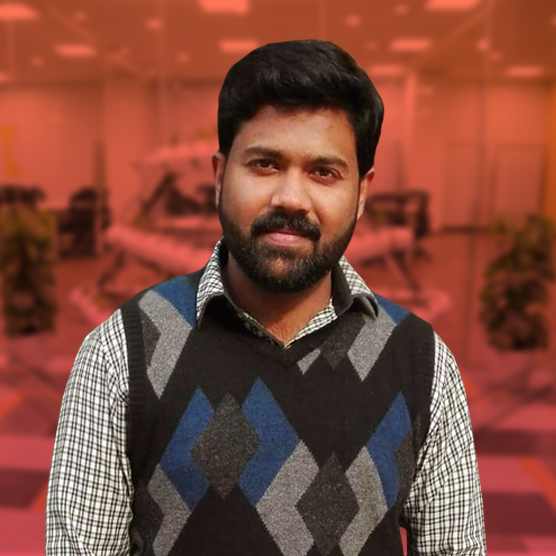 With abundant experience up his sleeve, he ensures the NIC machine runs smoothly with all its cogs in place as it aspires to revitalize innovative minds and prepares startups to step into the profession. 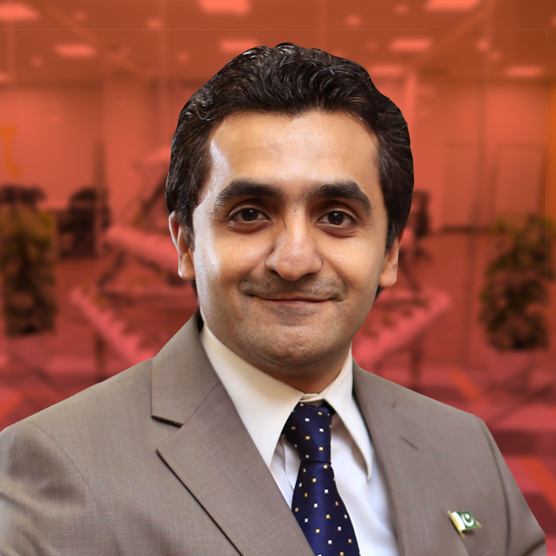 Khurram Zafar has worked as the Chief Information Officer at Lahore Stock Exchange and was awarded the best CIO of Pakistan by P@SHA. He has also served as one of the founding members of Plan9 before taking on board the NIC venture as the Director of Investments. 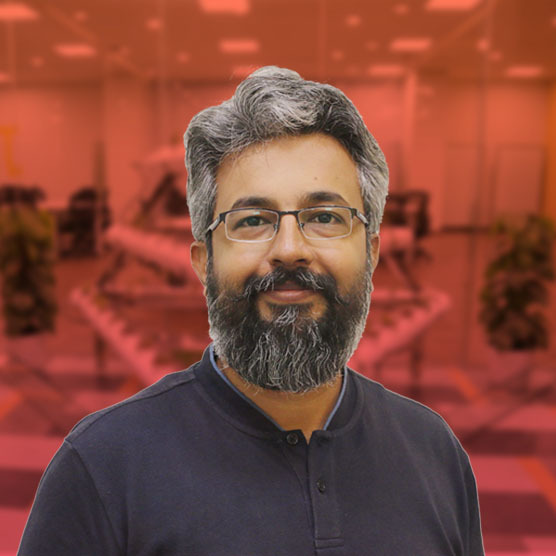 Zafar has sufficient experience in the academic sector as well as a visiting faculty member at the Beaconhouse National University’s School of Computer & Information Technology. He has worked actively as a consultant and now brings his expertise into NIC to ensure the startups can benefit from his knowledge and capability. Zafar has been published by Prentice Hall, is a poet, a farmer, an investor, a landlord and a proud father of three. Osama Jawad is a graduate from University of WALES institute Cardiff with a Master’s Degree in Project Management and a Software Engineer from University of Staffordshire. He has worked as an Assistant National Director for SOS Children’s Villages Pakistan and at Cardiff University as the Program Manager for Pakistan. During his academic years, he worked part time with the International Office and was also a co­founder of two societies in Cardiff Business School to engage international students in activities. He also taught at Institute of Management Sciences and has been an active member of various youth societies and NGOs including Community Welfare Foundation. He brings all of these experiences with him to NIC as the primary member of the team. Salwa graduated with a Master of Science (MSc.) Public Policy and Management from the International School of Development and Policy Management (IDPM), University of Manchester, UK. She has ample years of experience of planning, managing and implementing projects funded by United States Agency for International Development (USAID), Department for International Development (DFID), Foreign and Commonwealth Office (FCO) and the United Nations (UN). She works as the Development and Knowledge Manager Programmes such as the Urban Youth Project, Ilm Ideas 2 and Karandaaz after placing victorious bids on each. Akhtar is a believer of quiet and deliberate hard work done for the greater good of the global community. Yaser Awan is a graduate of Computer Science from the National University of Computer and Emerging Sciences. He is a serial entrepreneur who has built products for millions of users in his career spanning over 15+ years. Before joining NIC Lahore he routinely advised startups from various verticals on product perception, business strategy and raising investments. 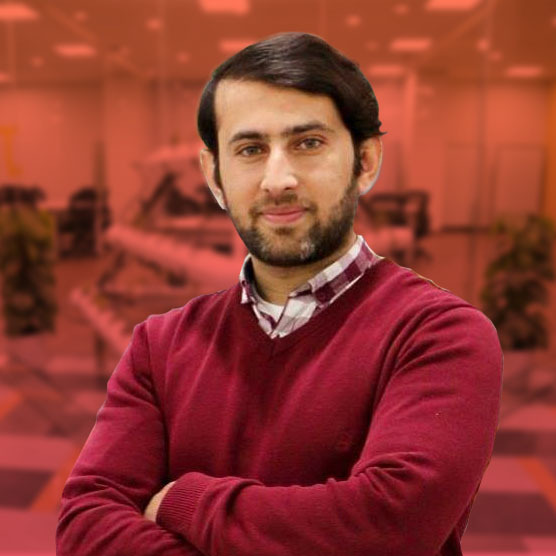 Awan is a driven and passionate individual with a single minded intention to make the entrepreneurial sector of Pakistan strive. Syed Mesum Ali Zaidi is a Member of Association of Chartered Certified Accountants (U.K), Pakistan Institute of public finance accountants and The Chartered institute of Public Finance and accountancy (U.K) He is also graduate from Oxford Brookes University in Applied Accounting and Finance. He has worked as Senior Officer Finance and Accounts at LUMS, where he was responsible for forecasting, Planning, Preparation and finalization of annual Budget and its monthly reporting. He did his articles from Mirza and Co. Chartered Certified accountants an ACCA approved employer in Pakistan as Trainee where he was engaged in internal Audit assignments. Umer Bashir graduated from University of Management & Technology in Computer Science. He has several years of experience working as a Visual & UI/UX designer. It was his creativity and skill that also won him the Startup Weekend in 2015. He is also an entrepreneur by heart having co-founded BeautyHooked, Technician.pk and ShadiBox. Through his familiarity of User Experience Design from Georgia Tech & User Interface design from University of Minnesota he teaches the entrepreneurs the tricks and hacks of illustration, design, creativity and innovation. 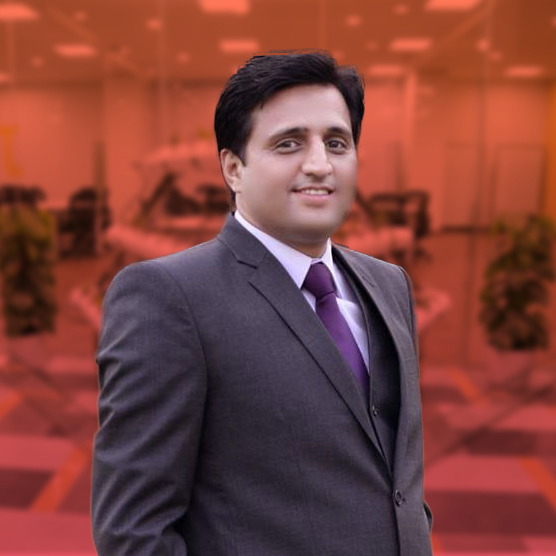 Kamran Khan is the Financial Accountant at National Incubation Center Lahore. He has an MBA Finance from Superior University. Kamran worked as an Accounts Executive in Finance and Accounts department of LUMS prior joining NIC Lahore. He was responsible for the preparation and finalization of annual Budget and helped concerned departments regarding budgetary matters. Khan brings this expertise, knowledge and sharp mind set to NIC to facilitate financial tasks with utmost responsibility. Rida Khalid is Literature graduate and holds a CPCAB-UK accredited certificate in Psychotherapy and counselling, she is also a certified International Baccalaureate Lecturer. She has 5 years of experience in the academic field where she’s taught Language, Literature, Public Speaking and communications in institutes like LGS Defence and Learning Alliance International. 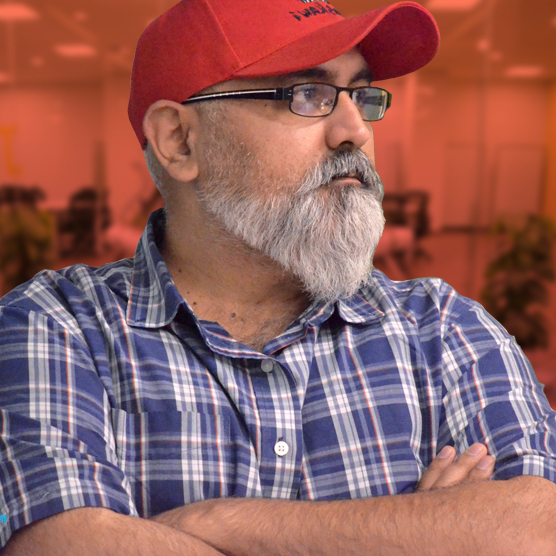 Khalid is an active blogger having worked for various literary, entertainment and socio-political sites such as Propergaanda, Lahoritroubadour, thejurypk and several others for many years. She enables entrepreneurs to market their services/products through effective, interesting and creative content development. Under Social and digital media marketing she ensures startups understand the notion and use it to the best of their devices. Aqsa Munir is a BFA graduate from PUCAD. With a degree in Advertising she has 5 years of experience working as a UI/UX Designer. She has worked on different entertainment media projects like Geo Group Mobile Applications and Tensoprts et cetera. 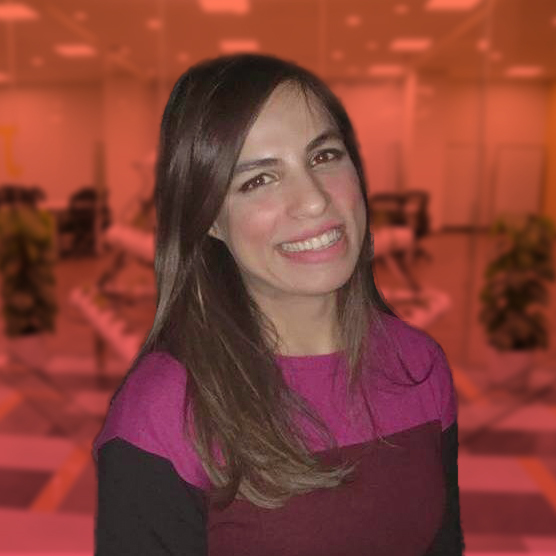 She works at gathering and evaluating user requirements, in collaboration with product managers and engineers to help startups illustrate design ideas and user interface. Munir is a believer that design should be done to simplify ideas enough for people to understand and delightful enough for people to want to use. 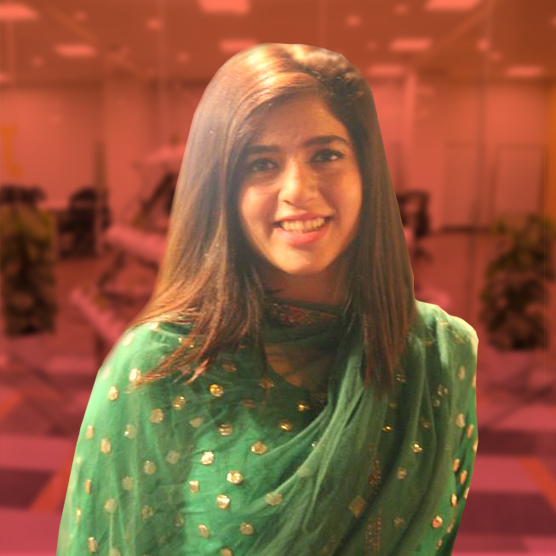 Ittqa Gul has a Bachelor’s degree in Human Nutrition and Dietetics from University of Agriculture Faisalabad. Gul has 2 years of experience working in the dietetic field and she has also shaped her expertise as a nutrition consultant at Shaukat Khanam Memorial Hospital and Sheikh Zayed Hospital Lahore. As the Program Coordinator in various high impact challenges she is the research associate in Urban Youth Project and Ilm ideas 2 Program. 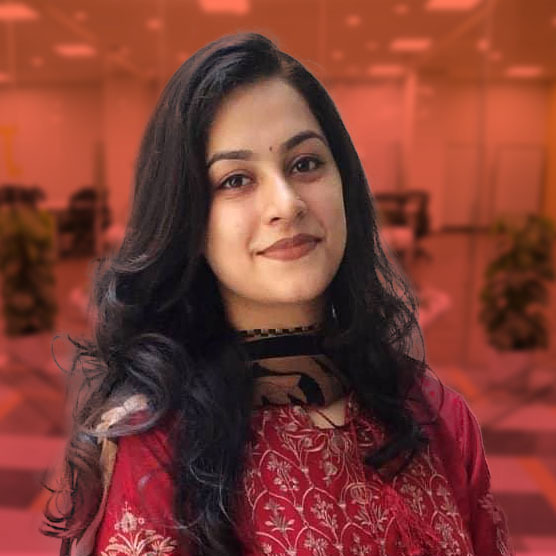 Gul is dedicated to ensure her role is played well in the greater good of the entrepreneurial world and uses her exceptional interpersonal skills to undertake tasks with full enthusiasm and responsibility.